Sailing in Thessaloniki or Chalkidiki is the perfect activity to get to grips the sea and wind. 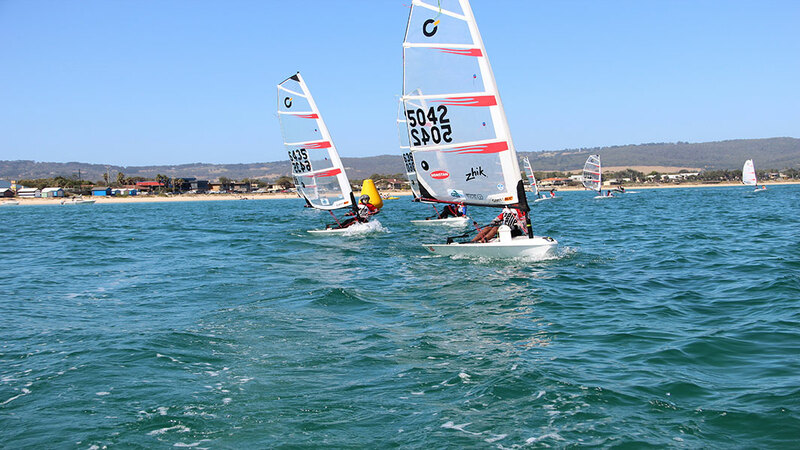 Suitable for families, friends, and singles who are looking for a flexible introduction to dinghy sailing in a stunning area and amazing climate, all in total safety. 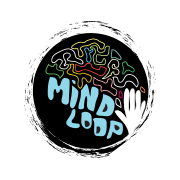 Thessaloniki & Chalkidiki is the ideal spot to get you sailing lessons with the experienced instructors of Mindloop Outdoor Activities. Our school operates all year and we provide lessons with safety and a lot of fun! The school has a rescue boat always available on spot.